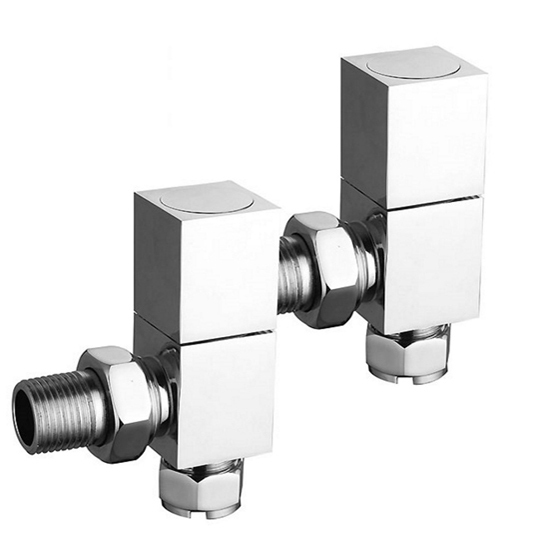 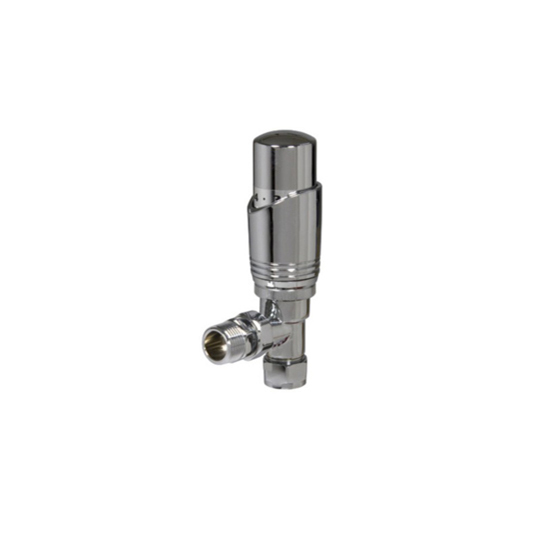 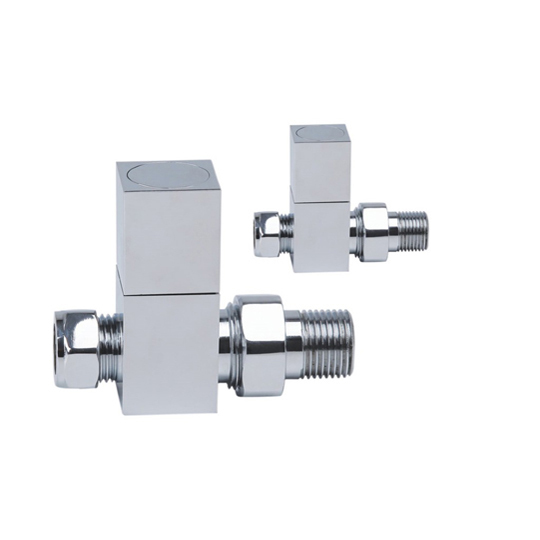 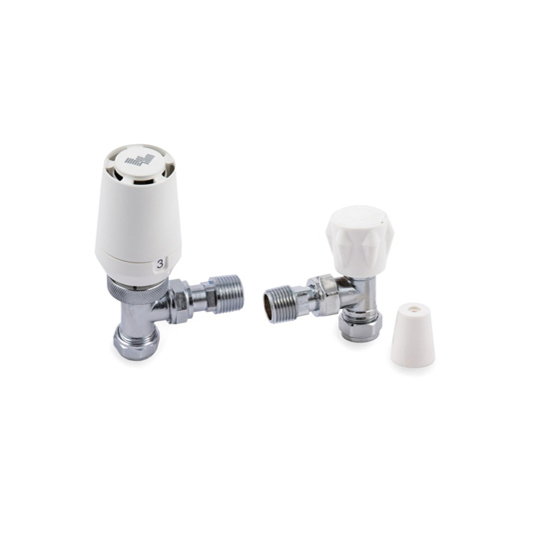 Baker and Soars are proud to present angled and straight radiator valves. 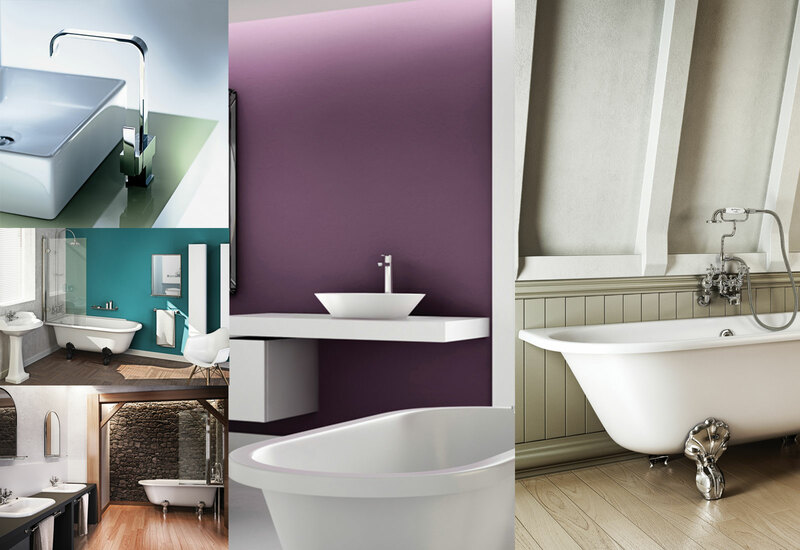 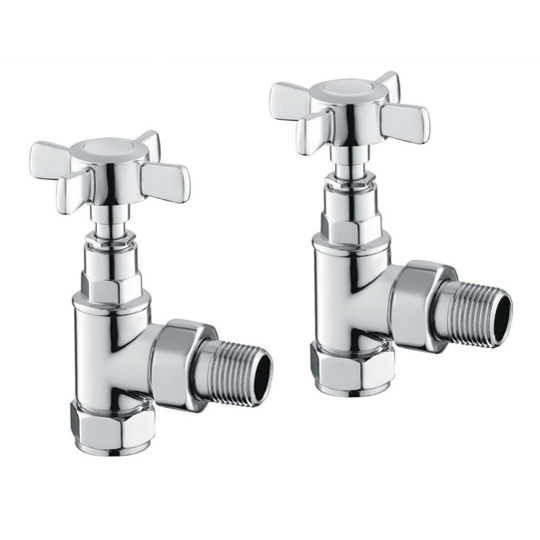 We offer chrome and brushed stainless steel finishes to suit particular tastes. 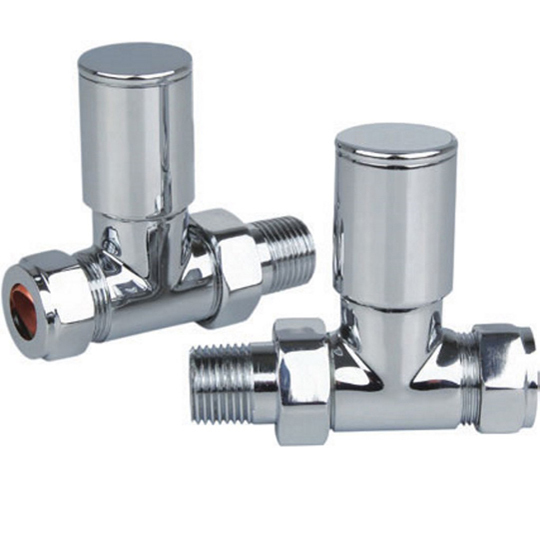 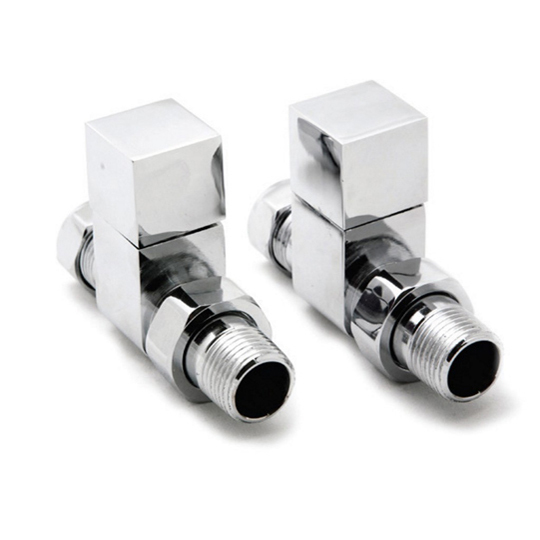 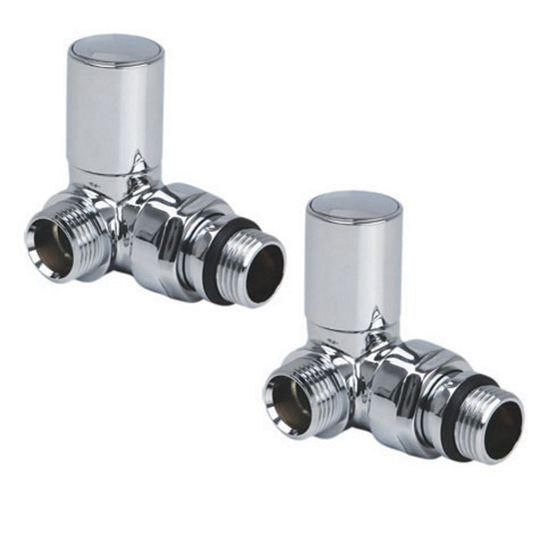 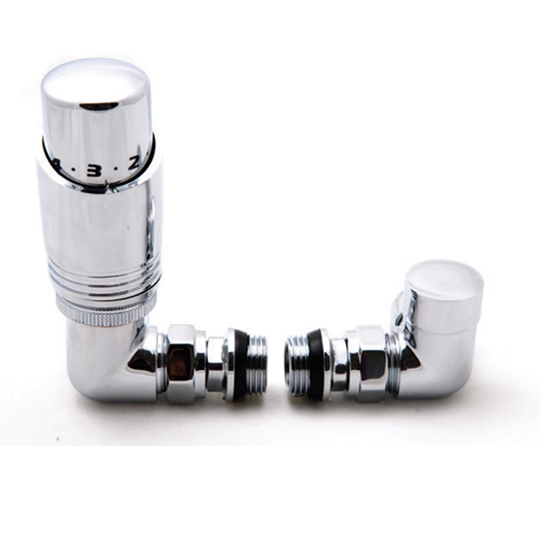 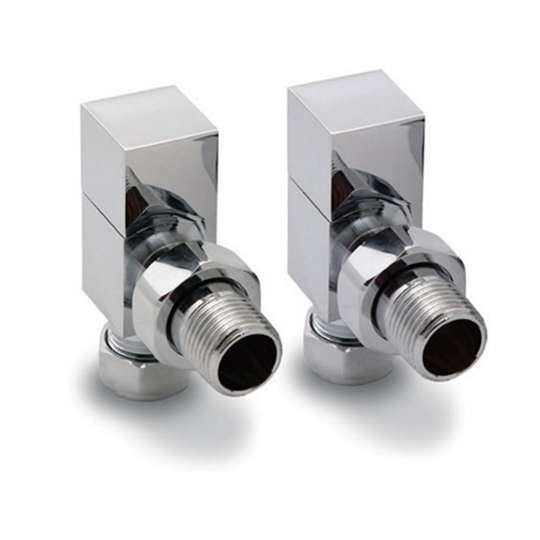 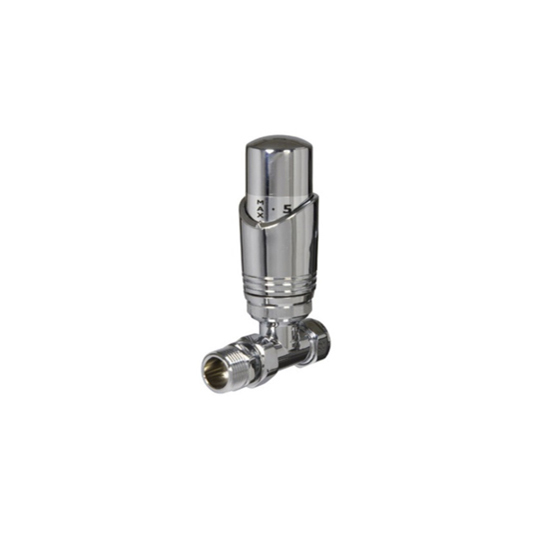 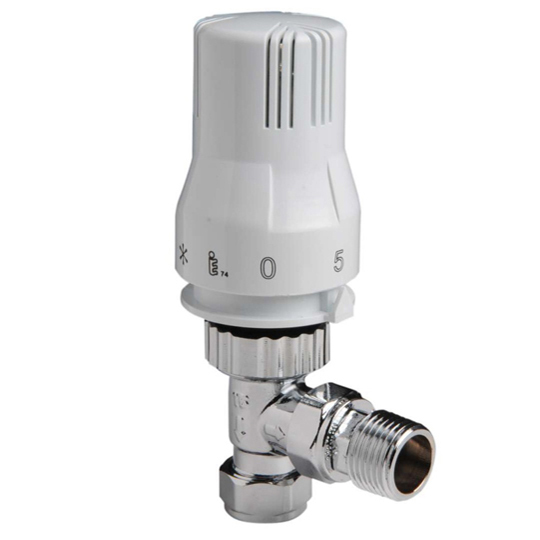 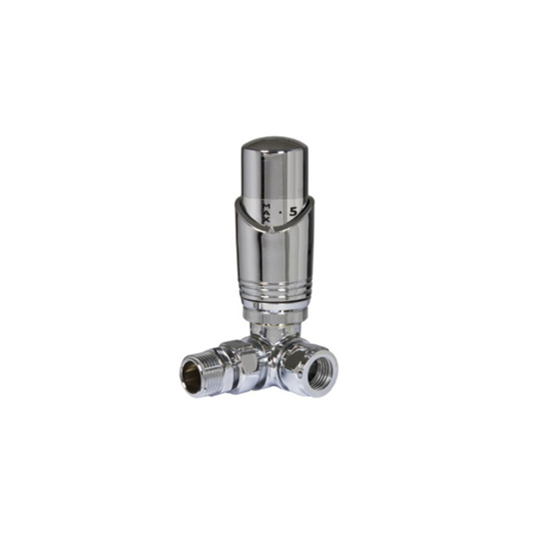 The radiator valves come in a standard size of 15mm.